Dexterity, Type, Loft, Shaft, Condition will change. Dexterity, Flex, Type, Loft, Condition will change. Dexterity, Type, Loft, Condition will change. 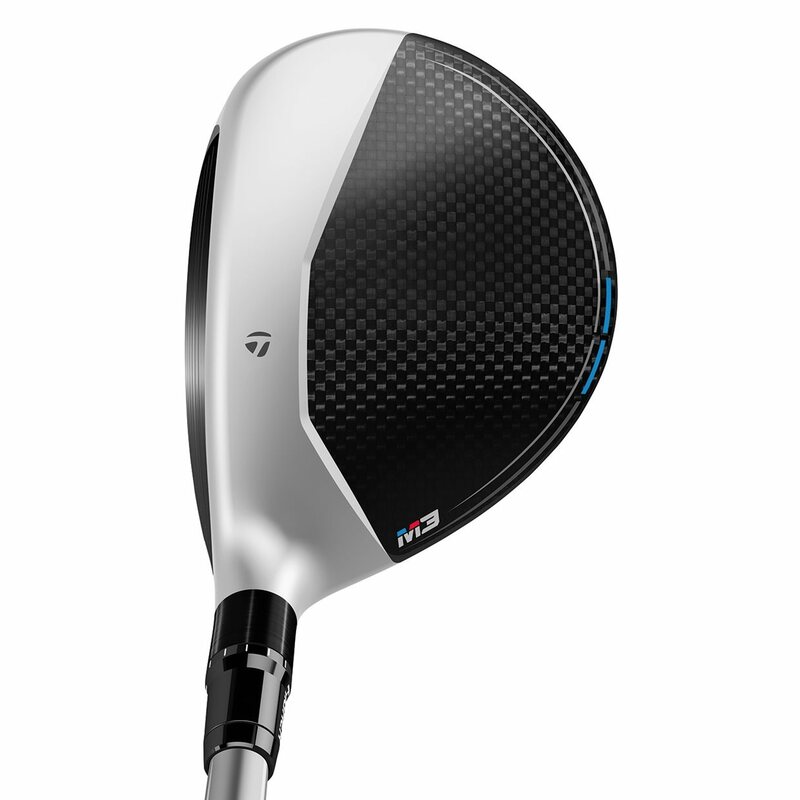 The TaylorMade M3 fairway wood has a lighter 5-layer carbon crown and sole with 8g of weight that has been repositioned for a lower more powerful CG location. 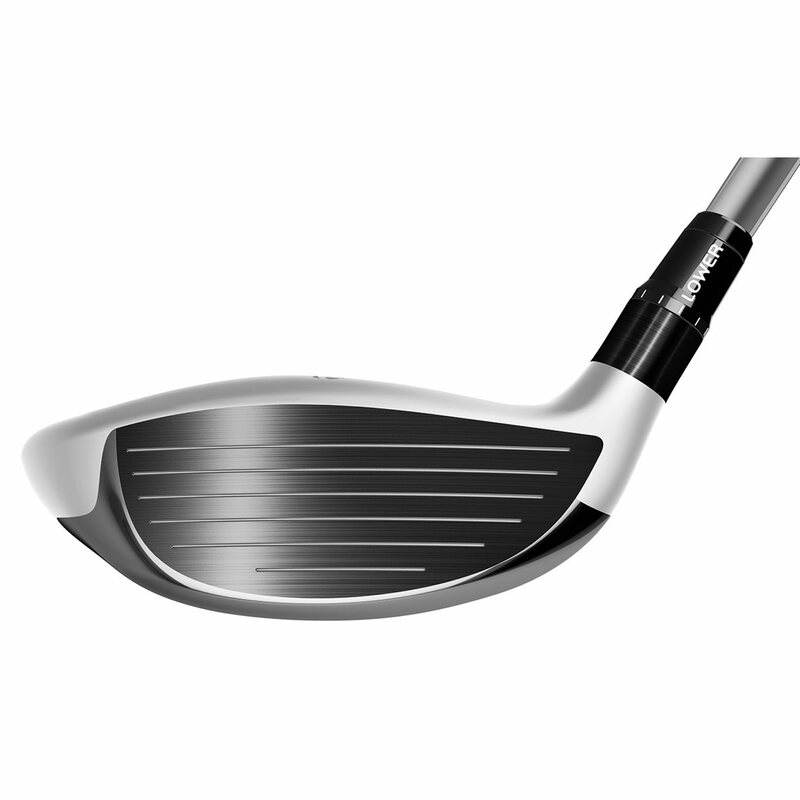 The lengthened Speed Pocket provides more flexibility and more ball speed low on the face while the new track overhang delivers precise and consistent turf interaction for improved playability. This metal wood is hot, performs better than my previous 3 wood. I would recommend this club for those looking for more adjustability. Saved around a $100 and club is still new! The club I received was like new! I have the 15 degree 3-wood with the blue Tensei shaft in reg flex. Best 3 wood I have had in a long time. I routinely this 3 wood as long or longer than the M3 driver. I think this is due to the shaft being more closely matched to the 3-wd head than the driver shaft. Alot easier to draw off the tee than from the fairway. Overall, a nice step up from the 2016 M2 I previously gamed. 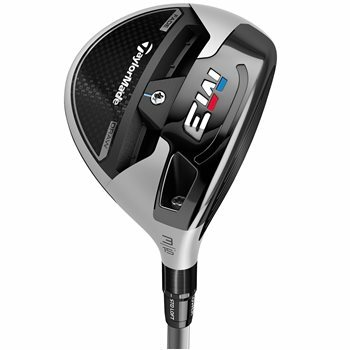 The TaylorMade M3 fairway wood has features that designed to give you straight distance. 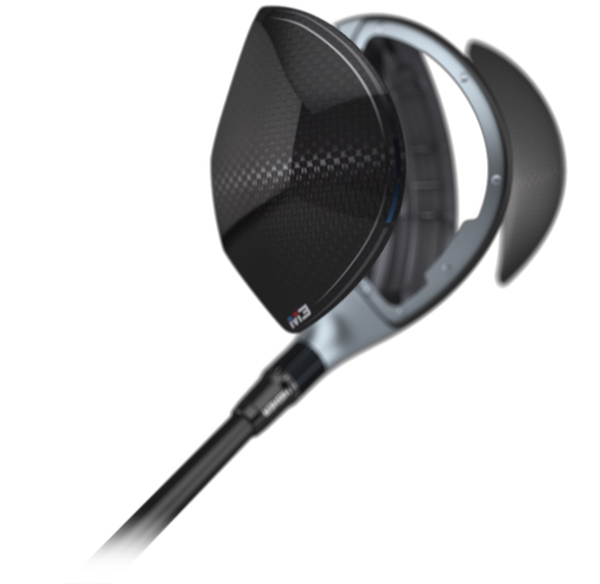 Covering the TaylorMade M3 fairway wood crown and sole is a lighter 5-layer carbon material. Using this material frees up weight, placing it in other parts of the club head for more forgiveness. It also moves the CG lower for higher launch and stopping power. The speed pocket on the sole of the M3 fairway wood is longer than ever. Lengthening it lets the club flex more on shots hit across more of the clubface. It also helps shots hit low on the clubface gain ball speed. 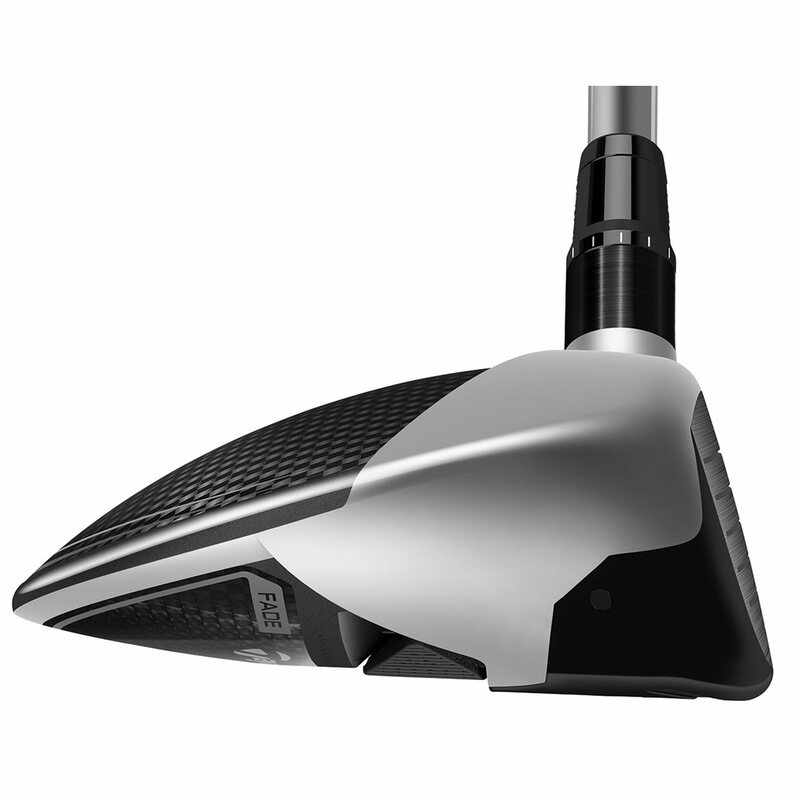 The sliding weight returns to the sole of the M3 fairway wood with some improvements. The weight tips the scale at 29 grams, giving you the ability to adjust the ball flight more than before. You'll also see the familiar 12-poisition Loft sleeve, letting you move the loft +/- 2 degrees in 0.5 degree increments. 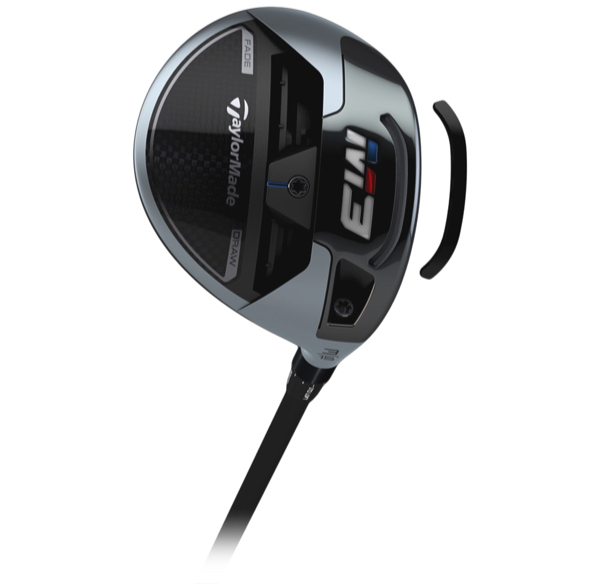 Below are the stock options for the TaylorMade M3 fairway wood.